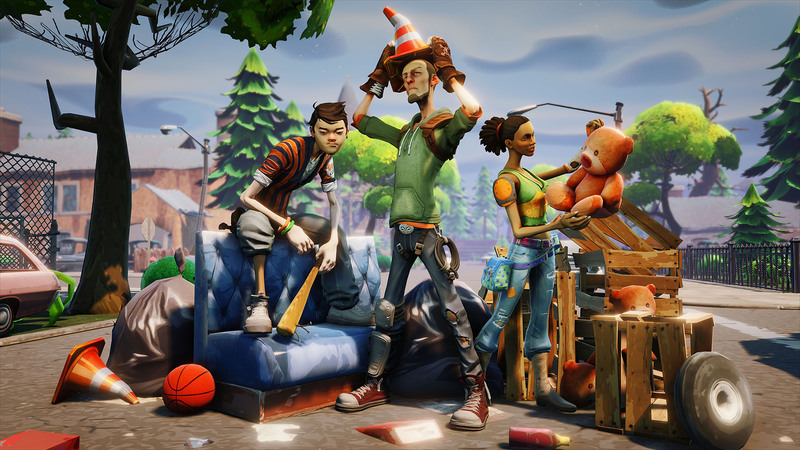 Six years in development, Epic Games' Fortnite is finally available in early access. Based on Unreal Engine 4, its turnout on PS4 and Xbox One is fascinating - lower resolution on the Microsoft platform but better to play? Our visual comparison and performance/frame-rate test tells you everything you need to know.